The first one is China Post Ordinary Small Packet Plus Normal Mail,(without tracker number), that means the tracking NO we gave you is not valid ,you can’t get the tracking information from the website. But in this way, it can save you the money. If you select China Post Air Mail, then, it is registered mail, you can get the tracking information of your goods. However, you should pay the additional fee cause the Post Angency will charge us more for the tracking information. 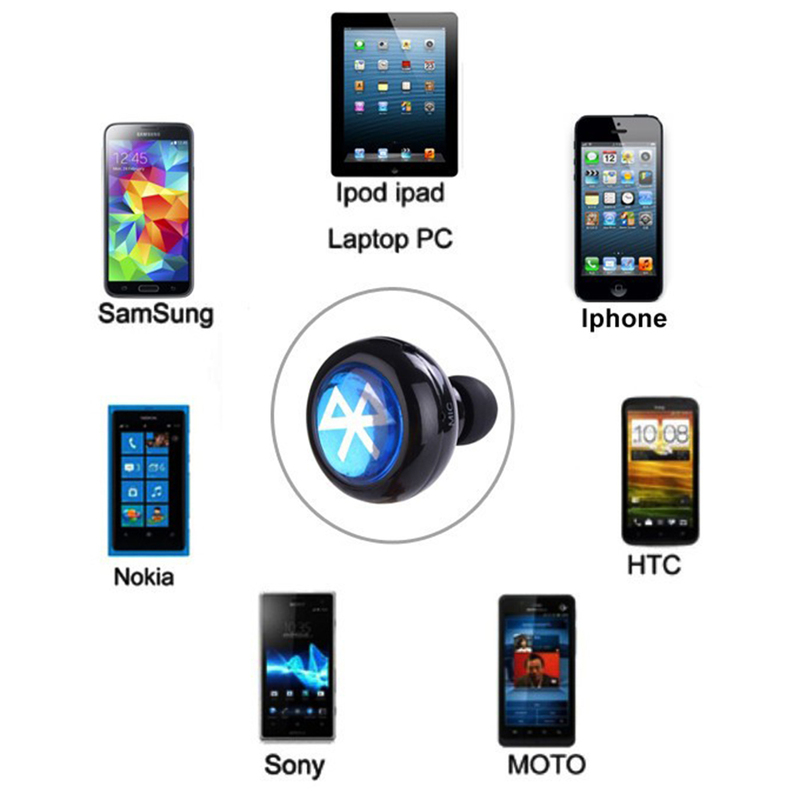 Compatibility: All cellphones with bluetooth! For cellphone: for iPhone Samsung LG Sony Nokia Philips HUAWEI For XiaoMi Lenovo Android smartphones and so on. to disconnect. your Bluetooth headset the music will go automatically to pause when an incoming call comes in, will go back to music automatically when you hang up.